I’ve actually only worked with Ana from Applied Cosmetic Services once, but she really made an impression on me! 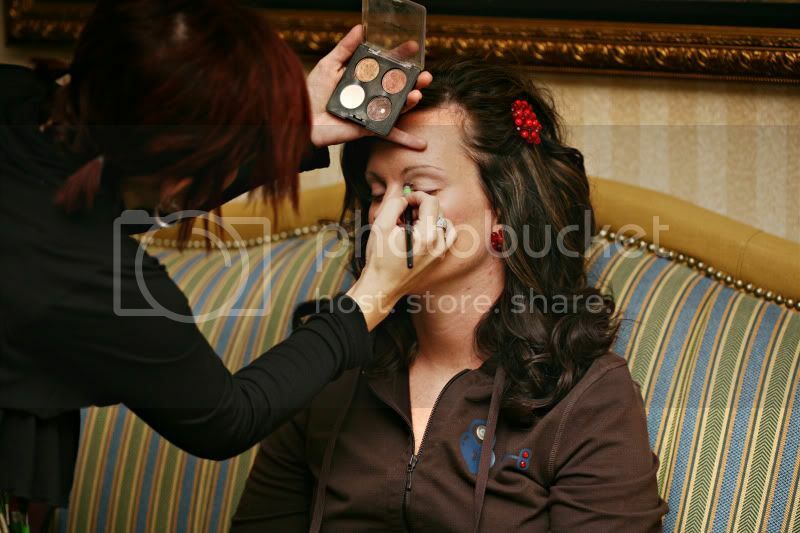 She did Kindal’s makeup for her wedding in October of 2008…incredible! I know I’m not really writing a whole lot on these posts…but you definitely should check out the websites! While I’m at it…feel free to leave comments with some of YOUR favorite vendors, or with requests for recommendations in various vendor categories and we will see what we can come up with! Vermont Wedding Flowers - Who does not want to be fantastic in the very special day of our lives? 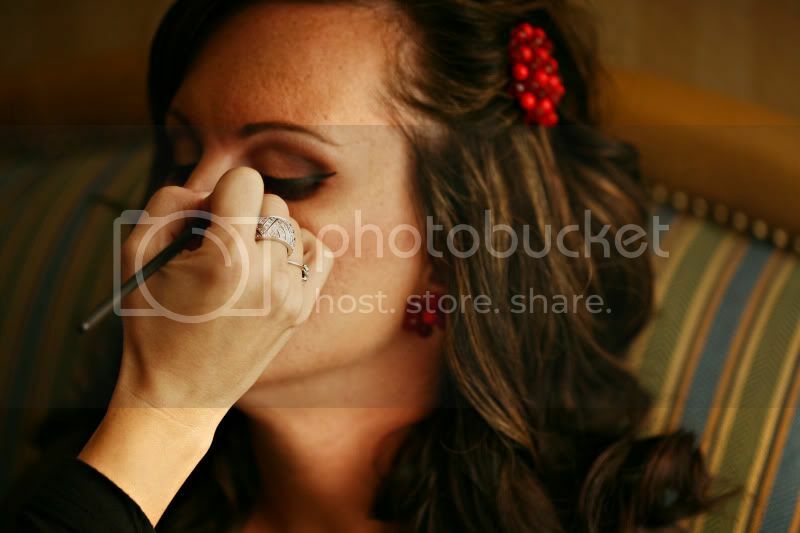 A perfect makeup makes up the wedding for the couples.